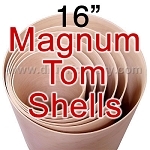 Magnum 5 ply bass drum shells are approximately .21 inches (5.3mm) thick. 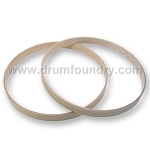 Drum Foundry shells are cut to the size of your choice and the edges are sanded flat, ready for bearing edges. 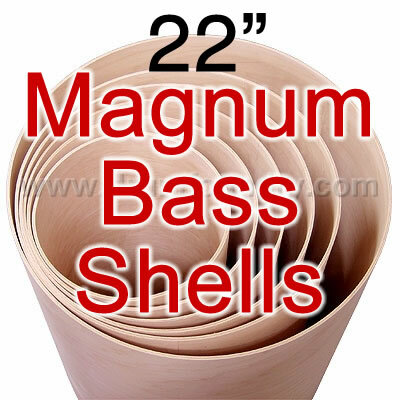 Our standard bass drum edge is a fully rounded over edge to bring out the most low end.